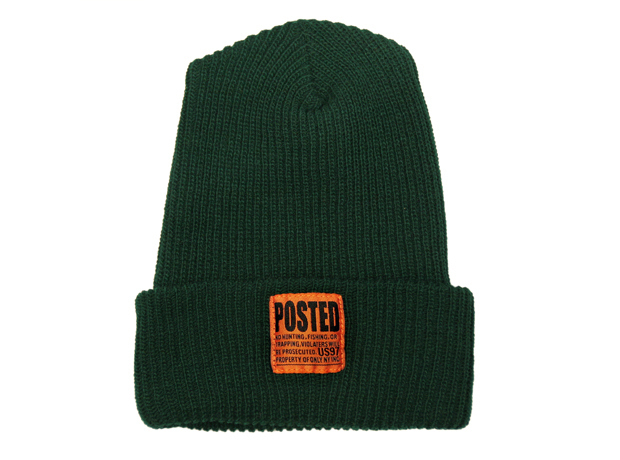 Winter headwear continues to drop in our stores as we battle with the colder weather. 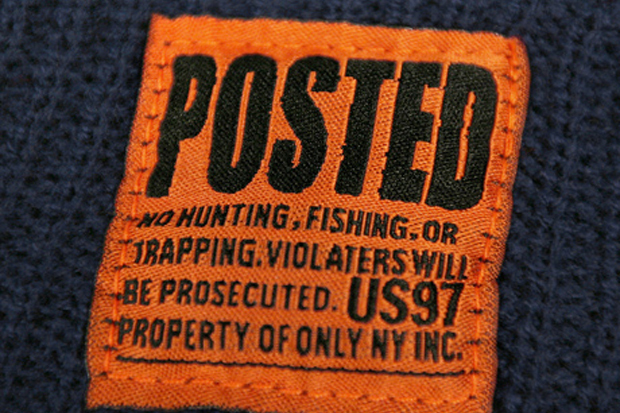 Here we have yet another dope offering from Only NY. 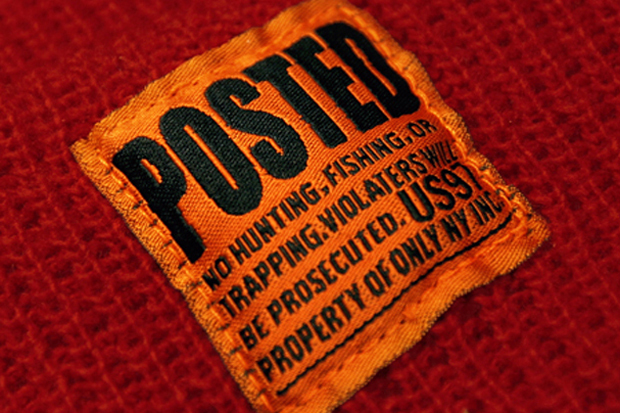 Seem’s like there is no stopping this brands momentum right now. 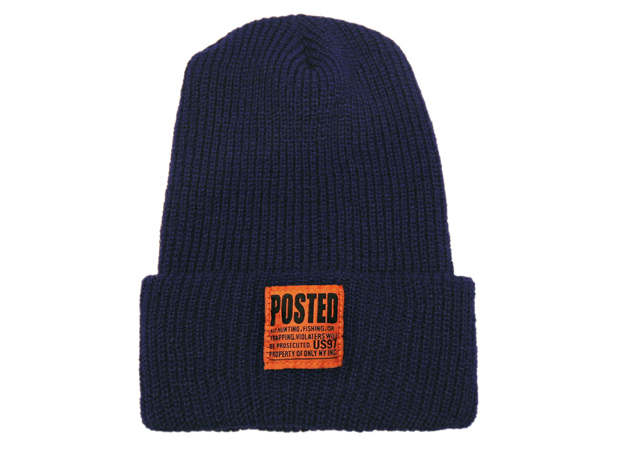 Here we have the ‘Posted’ beanie from Only, coming in three colour way options red, green and navy. 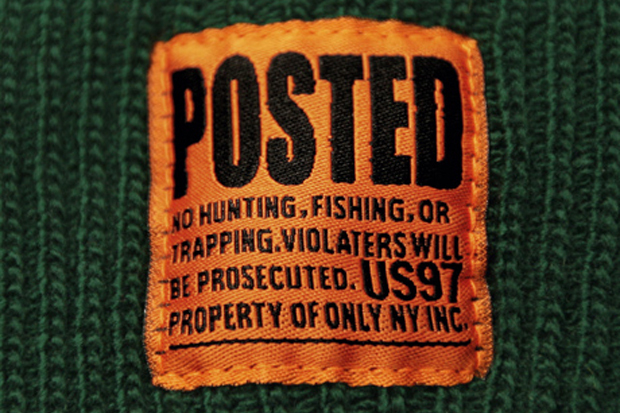 Ribbed tight knit to keep in the warmth and keep the cold out, woven label with a ‘No Trespassing’ theme giving the beanie that something extra to get itself noticed over other hats that are currently on the market. 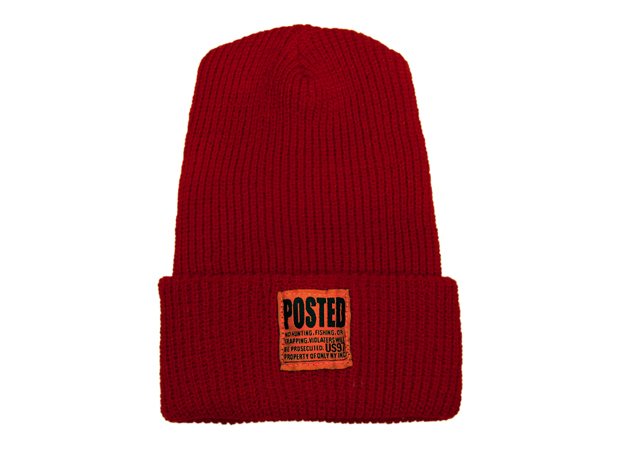 Available right now from Urban Industry.